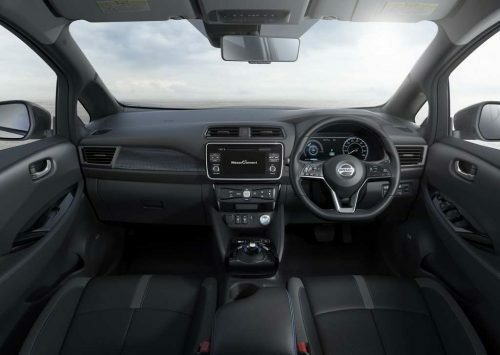 Besides announcing the prices of the Kicks premium SUV for the domestic market today with a subscription scheme, Nissan has revealed its future plans for sustained growth. The new 2022 roadmap specifically framed for India deals with several new opportunities as the company focusses on a wider spectrum of approaches. It involves producing more cars with better service including “intelligent mobility and connectivity”. The Japanese manufacturer also aims at expanding its sales network and “digital excellence” with a digital hub in Kerala and has recruited over 500 employees. The company is actively seeking a partnership with a leading e-commerce brand for improved customer experience. Nissan has invested over one billion USD for developing products for the Indian market along with sister brand Datsun and global alliance partner Renault. The brand wants India to be the third largest TIV overtaking Japan in the next three years. As part of expanding the footprint, Nissan is reaching out more Tier 1 cities and metros while over 40 outlets of Datsun have been established in Tier 2, 3 and rural areas in recent times. 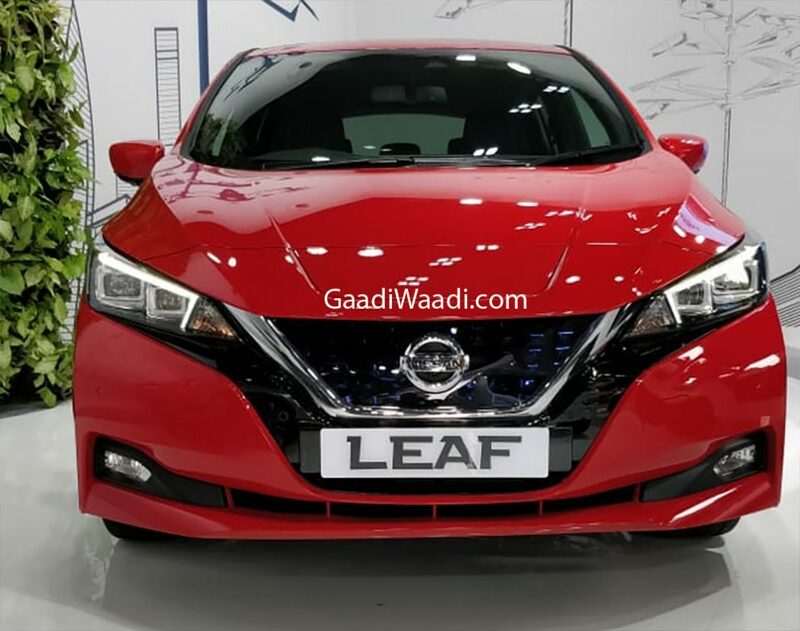 The arrival of the Leaf electric vehicle has long been anticipated in India but only today Nissan has confirmed that it is slated for debut this year. 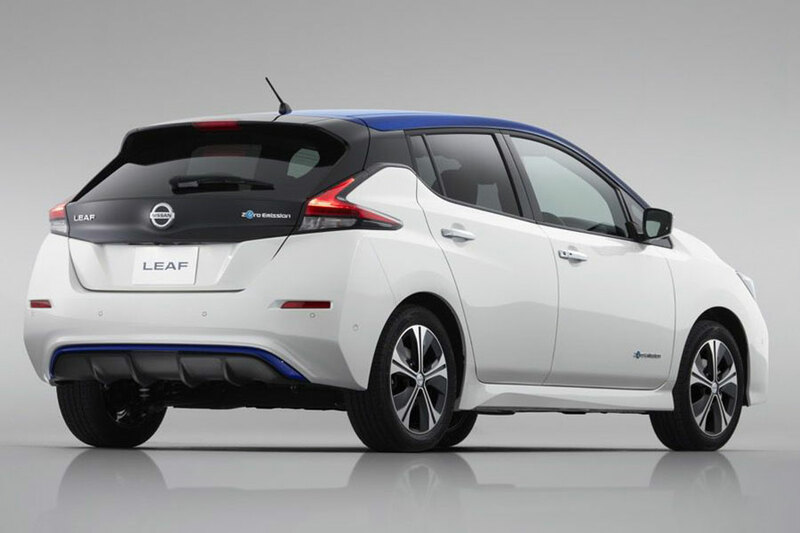 Nissan has continuously been expanding the presence of Leaf across Asian markets and it was introduced in Thailand last month at 1,990,000 Thai baht (Rs. 42.53 lakh) with standard three years or one lakh km warranty. Nissan had already displayed the Leaf EV in India at the MOVE Summit 2018 in New Delhi, and it measures 4,480 mm in length, 1,790 mm in width and stands 1,540 mm in height with wheelbase of 2,700 mm. It comes equipped with an EM57 electric motor, which is good enough to produce 150 PS and 320 Nm of peak torque. The lithium-ion battery pack of 40 kWh capacity takes up to 16 hours to get fully charged when a 3 kW charger is used. A 6 kW charger will reduce the time by half. Nissan offers a fast charger that will quickly replenish up to 80 per cent in just around 40 minutes. It has claimed range close to 400 km on a single charge in JC08 cycle. We will have to wait and see which battery pack Nissan will offer for India in the coming months.